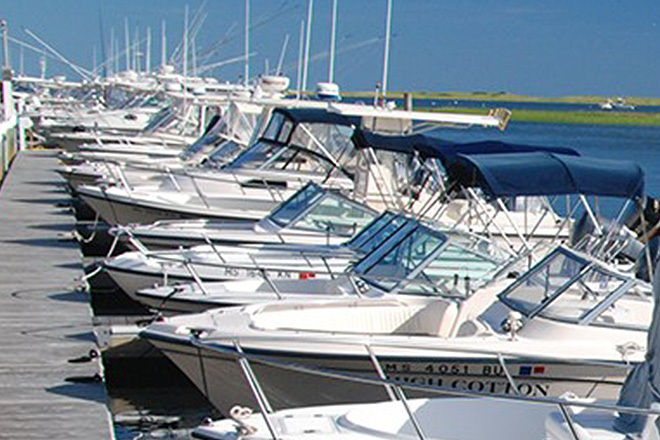 Welcome to Freedom Boat Club Chatham at Outermost Harbor! As one of the largest FBC groups in the US, our members enjoy unlimited access at our ELEVEN locations in Beverly, Charlestown, Boston, Quincy, Hingham, Scituate, Cataumet, Falmouth, East Dennis, West Dennis and Chatham! Members also enjoy reciprocity at over 150 other clubs from New Hampshire to Florida! 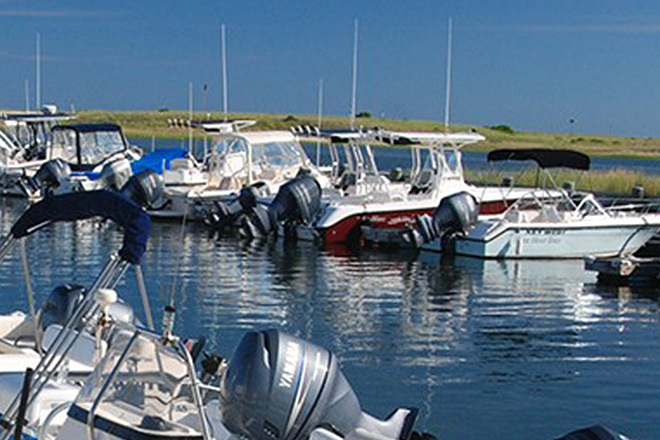 Freedom Boat Club of Chatham is located at Outermost Harbor Marina. 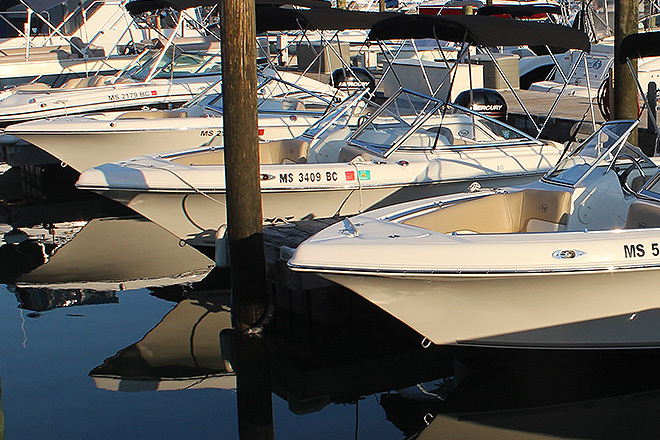 Members simply call or go online to reserve their boat and the day they want to go boating. When they show up, the boat is gassed up and ready to go. When they return, they simply walk away! No maintenance or repairs to worry about, no insurance payments or storage costs and definitely no cleaning! Are you new to boating? FBC provides both classroom and on the water training free of charge, whether you need a simple refresher or 20 hours! 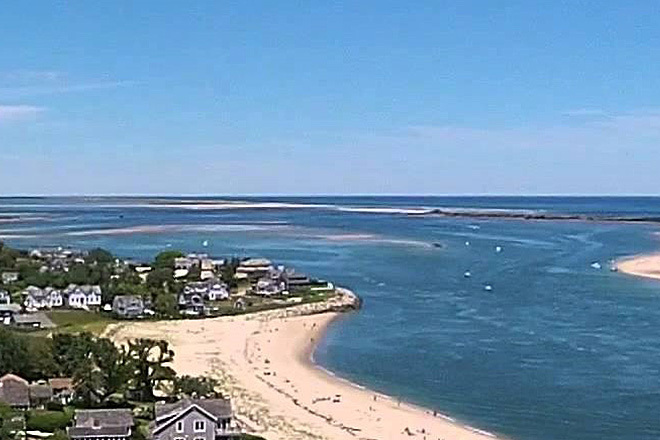 From FBC - Chatham, locations such as Monomoy, Hyannis and Nantucket are all only a quick and pleasant day trip away. Want to learn more about the happenings at FBC - Chatham? Check out our Facebook page and like us!